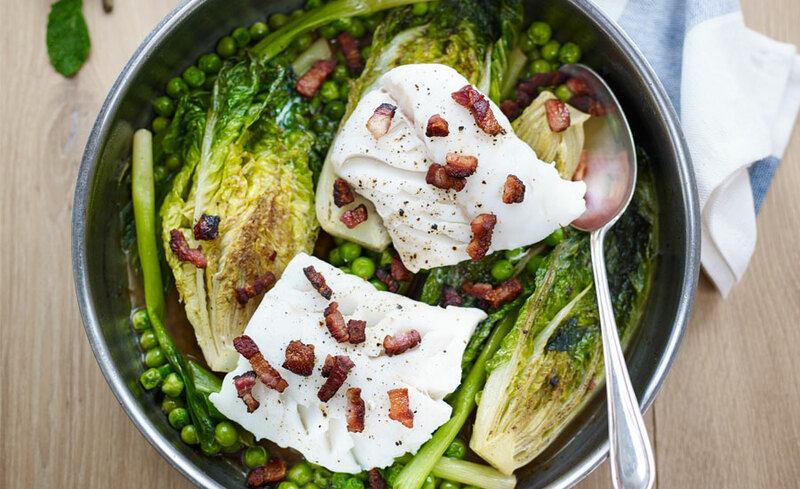 From quick and satisfying fish recipes for Good Friday to delicious lamb recipes that put a spin on the traditional roast, these are the only recipes you need this Easter weekend to make an impression. 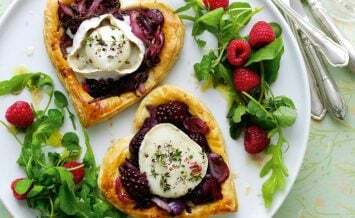 This delicious and simple recipe is perfect for Good Friday. 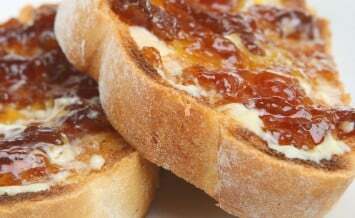 It’s healthy, tasty and can be on the table in less than 30 minutes – perfect if you have family visiting or need a quick meal before or after evening mass. 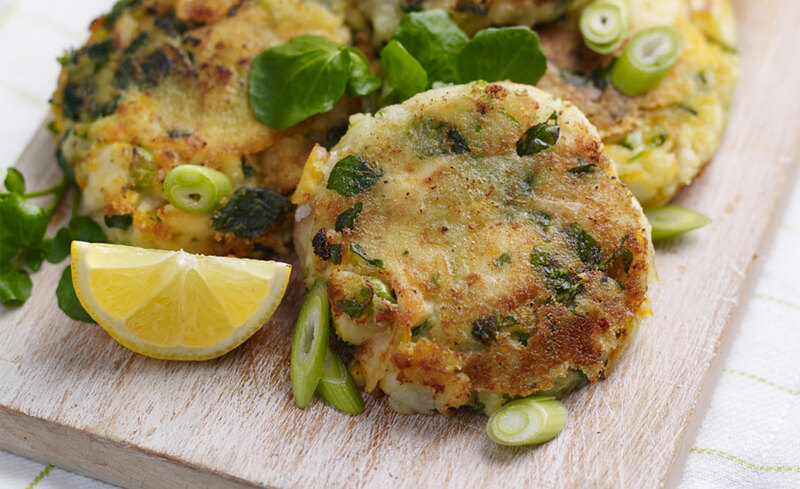 These fishcakes with zingy lemon, buttery smoked haddock and peppery watercress are a family favourite and perfect for when you need to feed a crowd. You can do most of the prep ahead – simply fry or reheat when it comes time to serve. 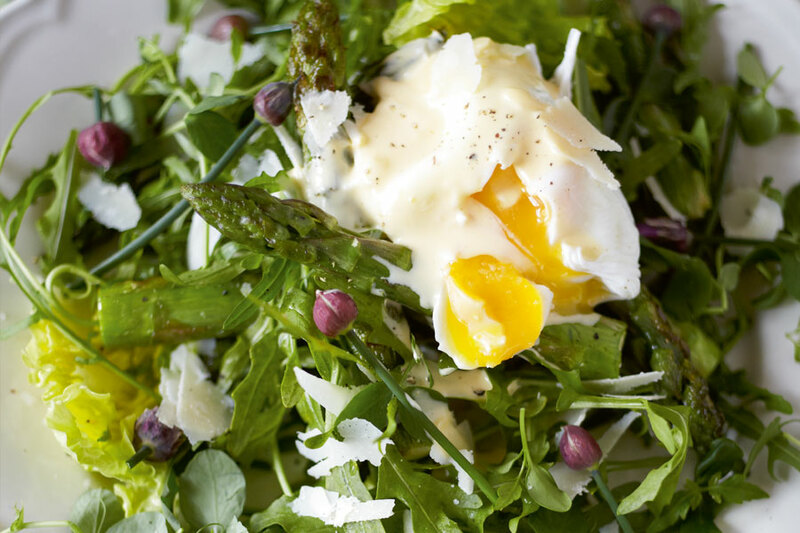 This delicious warm asparagus salad is perfect as a hearty breakfast, brunch or lunch recipe and works for vegetarians, too. 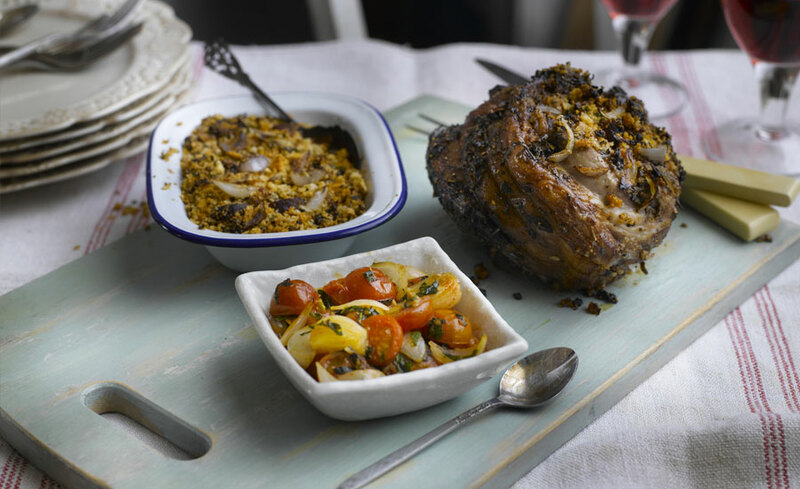 This recipe for roasted leg of lamb with a shallot and chorizo stuffing served with a spiced shallot and cherry tomato sauce will make a superb special occasion meal ideal to serve on Easter Sunday. 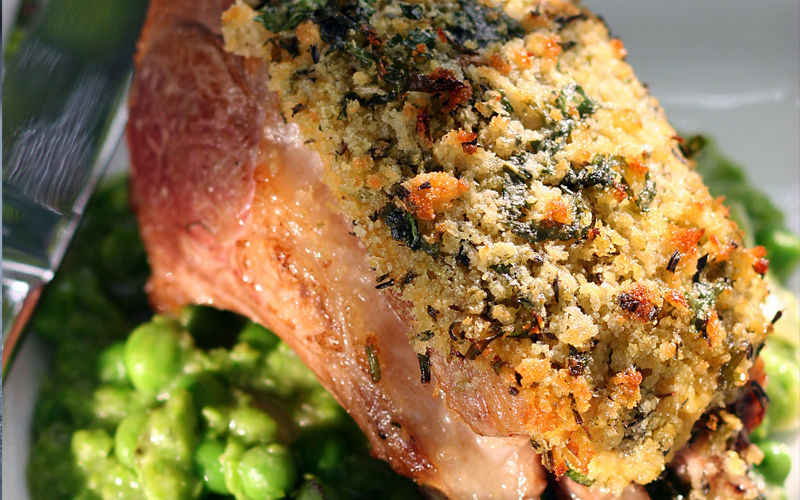 This herb crusted rack of lamb with pea, mint and shallot sauce is a delicious and satisfying meal, perfect for Easter Sunday. 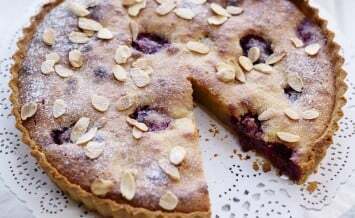 This delicious dessert is surprisingly light, making it the perfect choice for after a large family dinner. 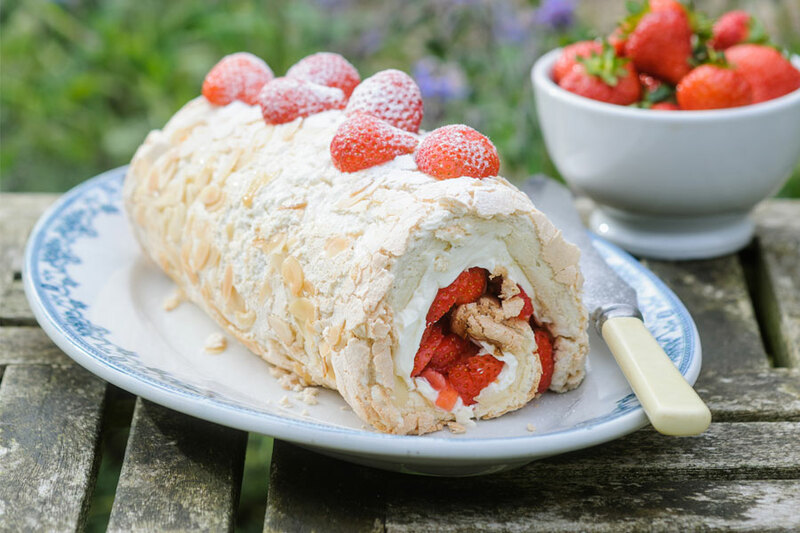 The crisp and chewy meringue encases a rich strawberry and mascarpone cream filling, and the almonds around the outside add a delicious crunch. Instead of hunting for chocolate eggs, try this grown-up treat for Easter. 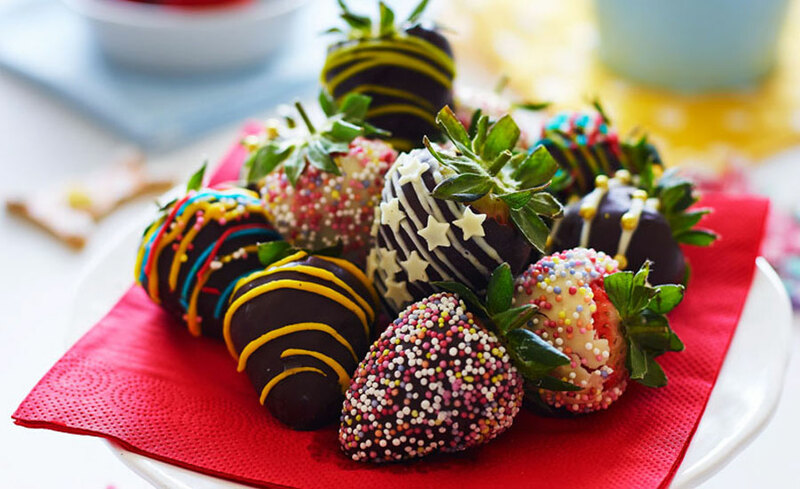 Healthier than a bar of chocolate and easy to prepare ahead, it’s the perfect decadent treat for adults to enjoy while the little ones enjoy their Easter treats after a hearty Sunday roast. They all sound really tasty but as I live on my own far too much for one. They all look delicious. Would like to try them all.